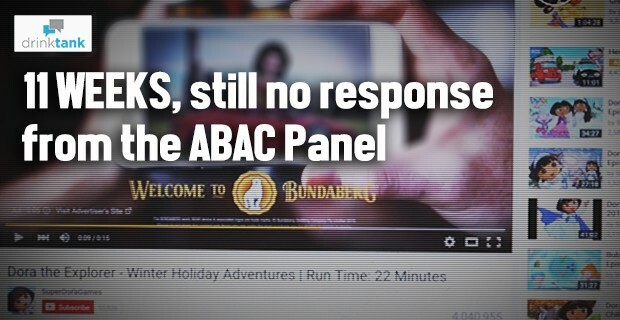 A few days ago, DrinkTank re-published a post from Sydneyhealthlaw about the failure of the ABAC Complaints Panel to respond to a complaint about Diageo streaming a liquor ad at a 3 year-old. DrinkTank ’s post was brought to the attention of the folks at ABAC and the Advertising Standards Bureau (ASB) . If you want to complain about an alcohol advertisement, you need to submit it through the “front door” of the ASB. 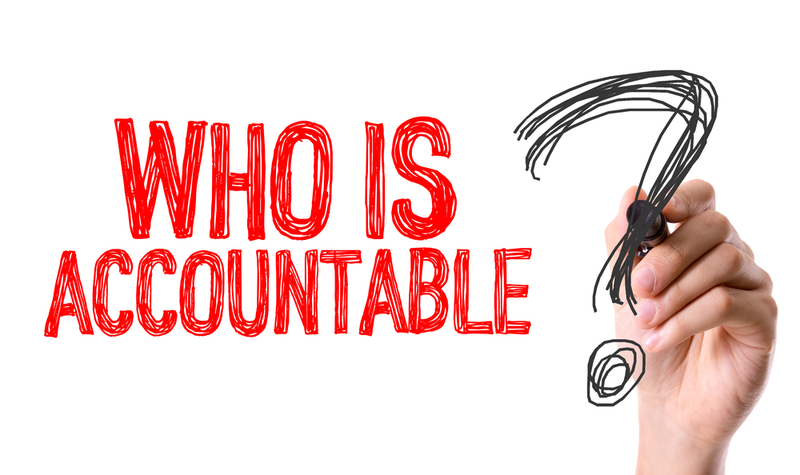 The ASB determines whether or not the complaint raises issues relating to the Australian Association of National Advertisers (AANA) Code of Ethics. My complaint did not: it only raised issues relating to applicable standards for advertising alcohol. Accordingly, the ASB sent me this letter (Outside Charter-Not S2 – ABAC_01102015_11 34 34 566) advising that the ASB had forwarded the complaint to the ABAC Complaints Panel. ASB’s Operations Manager has now written to advise that due to an administrative error within the Bureau, my complaint went nowhere. The ABAC scheme – nested within the broader set of advertising codes administered by the ASB – is supposed to serve the public interest. Performance ought to matter. Unfortunately, based on my own experience, Diageo’s “very strict and long-standing guidelines and policies” for ensuring that alcohol is only promoted to adults didn’t work. And when I made a complaint, the complaints handling system also broke down. 12 weeks later, ABAC now has my complaint, just in time for Christmas drinks. My guess is that in due course I’ll receive a response from the ABAC Complaints Panel advising that, in fact, spamming children with alcohol ads does not breach the current ABAC Code. To get at that message, I’ll probably need to wade through a pile of steaming boilerplate about how the advertiser “shares the complainant’s concern”, “has an excellent advertising compliance track record”, and takes its obligations in relation to responsible consumption of alcohol “extremely seriously”. At least, that was how the Complaint Panel’s adjudication read 4 years ago when the very same issue was brought to ABAC’s attention (complaint 118/11; 14 January 2012). That’s where the real criticism lies. There is no evidence that the alcohol industry, nor ABAC, are serious about imposing accountability for ensuring that alcohol advertisers cease spamming children watching children’s content. ABAC’s Management Committee is dominated by alcohol and advertising industry associations. They’ve known about this issue for 4 years and done nothing. Don’t they monitor and act on complaints? Call me old-fashioned, but performance matters. ABAC and its signatories need to lift their game.